Honest brands. The world needs more of them. 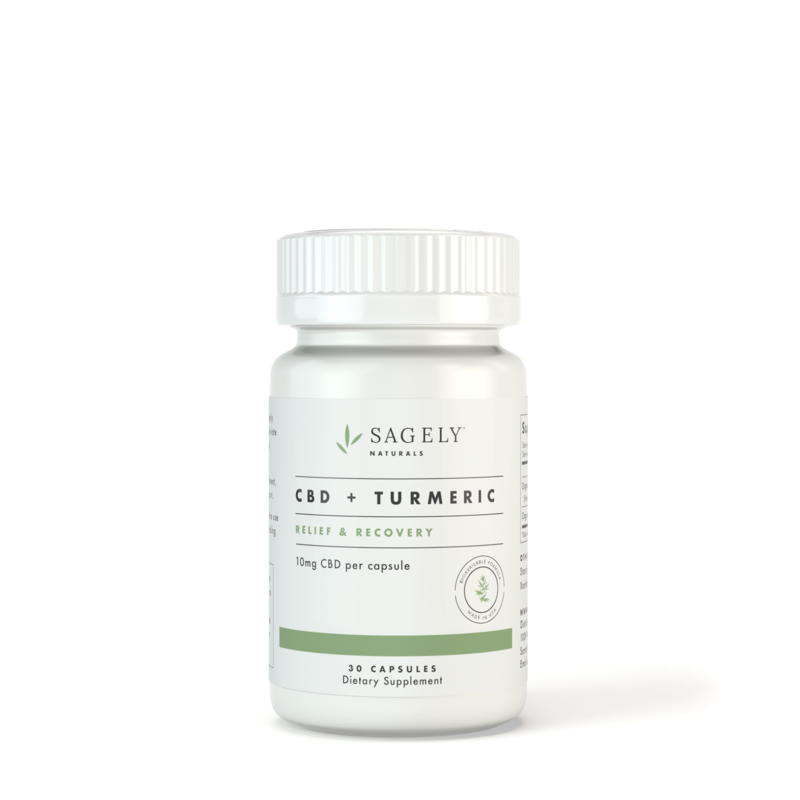 Meet Sagely Naturals, a sophisticated purveyor of plant-based medicines that harnesses the healing combination of CBD and essential oils. Sagely Naturals uses the purest ingredients backed by high-end, intentional branding. Their line is beautiful inside and out, containing 100% organic CBD and essential oils applied topically in creams, roll-ons and sprays. But they don’t stop at skin health. When these bioactive oils enter the bloodstream, they treat pain and help to mitigate stress. Plus, the line features highly potent capsules packed with herbs and healing plants like turmeric for optimum natural relief. Sagely Naturals utilizes formulas developed by PhD chemists, and each batch of product is triple lab tested for quality and efficacy. The brand is rooted in transparency with an affluent, modern feel. Promoting the Sagely Naturals affiliate offer earns a 20% revenue share on the order total. Sagely Naturals affiliates use a 10% coupon to incentivize their traffic, can double conversion. Promoting Sagely Naturals aligns your business with sophisticated wellness branding. CBD from organic, non-GMO hemp is the primary ingredient in each product. The company prides itself on purity (no parabens, artificial ingredients or sulfates) in order to provide customers with all-natural solutions to stress, aches and pains. RevOffers is thrilled to present Sagely Naturals as a homeopathic, high-end affiliate offer. Their dedication to the integrity of their product and spot-on branding makes them an authentic contender in this market. The good news is that CBD continues to be legal at a federal level in the U.S., as it always has been. Hemp CBD is protected under the 2014 Farm Bill, however certain states have decided to create their own laws around hemp CBD for a variety of reasons. As a result, you can market Sagely Naturals to your users and have packages shipped worry-free, worldwide. For starters, RevOffers was chosen by Sagely Naturals to host the sagelynaturals.com affiliate program. Not only did RevOffers select sagely, but Sagely Naturals selected RevOffers to manage their affiliate offerings because of values alignment. As an affiliate, you are aware that there are many poor brands with empty products out there, and a few amazing brands with ultra-premium products to promote like Sagely Naturals. 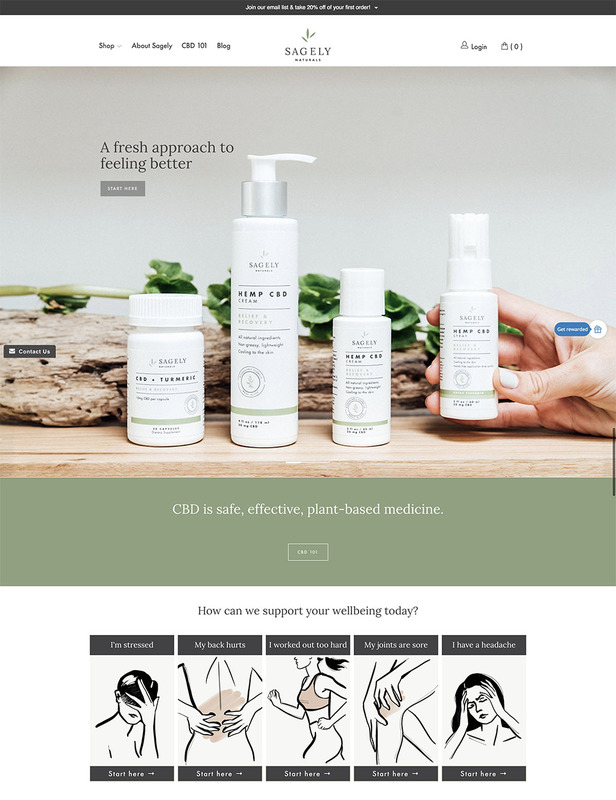 We curate the best transformational health products that are high-converting which allows our publishers to make even more money promoting brands they can believe in. Since RevOffers is an network, publishers have centralized access to multiple offers making it easy to promote, track and get paid. We specialize in bringing affiliates like you high-converting offers with excellent payouts. 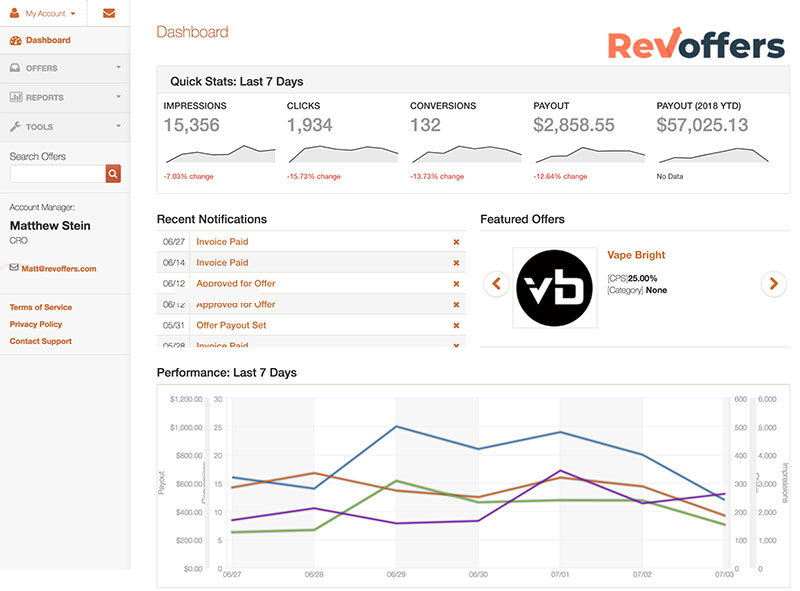 RevOffers creates deep partnerships with partner brands to ensure publishers actually get paid on time, every time. 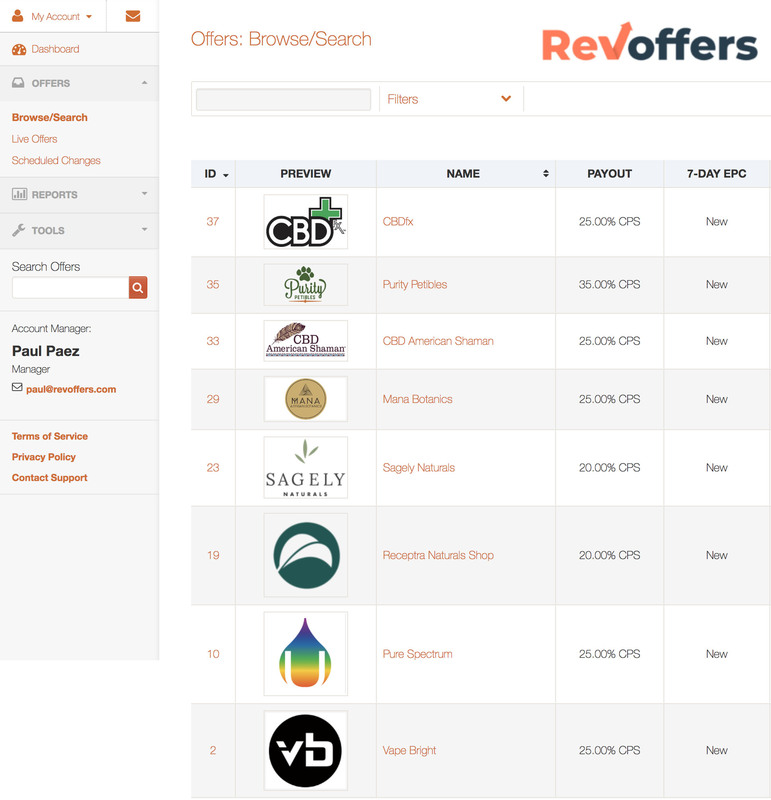 Joining RevOffers allows affiliates to leverage our curated collection of products in legal cannabis, natural health, and more. Putting multiple legal cannabis affiliate programs in one place simplifies and consolidates the process of making money with affiliate marketing.